A new special improvement district on the former MOTBY is set to be approved by the Bayonne City Council. A new special improvement district (SID) is planned at Harbour Place on the former Military Ocean Terminal at Bayonne, where multiple large-scale real estate developments are currently under construction. The Bayonne City Council is expected to pass the ordinance on March 20. A SID is created by an ordinance to collect a special assessment on the commercial properties and or businesses in the designated area. It’s a mechanism for businesses in a community to organize as a single entity, enabling them to cooperate in raising funds for services such as walkway and park maintenance, transportation, advertising and promotions, and programming, such as concerts and festivals. The Harbour Place SID is the third in Bayonne and the second on the base after the city council approved another for a neighboring section of the base called Harbor Station South. The city’s original SID spans most of Broadway. Funds would be raised from the developers through an additional tax on those developers, usually as a percentage of income or assessed property value. The services performed by a SID would ordinarily be implemented and paid for by the city. 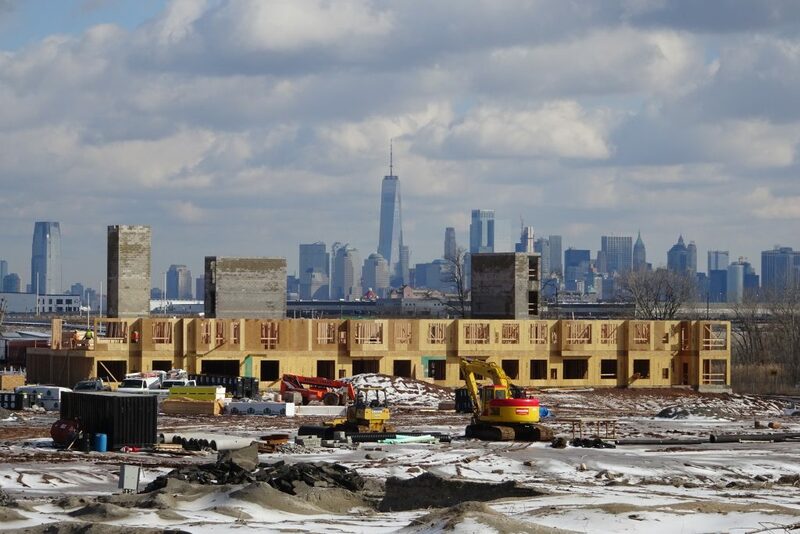 The city has an added incentive to see those developments generate revenue, because the payment-in-lieu-of-tax (PILOT) agreements with those developers pay the City of Bayonne a percentage of the businesses’ revenue. The vision for the area west of Route 440 is coming into focus. A stone’s throw from Harbor Station South is South Cove Commons, where a hotel is planned, and a retail center is set for redevelopment. Meanwhile, a pedestrian walkway across Route 440 from the 34th Street Light Rail station is in the planning stages. Without the walkway, the neighborhoods on the east side of Route 440 would be isolated from the rest of the city. A ferry is planned for the base’s southern shore. The ferry was hoped to be online by the spring of 2019, but city officials say that that timeline has been pushed back. Officials are deciding between constructing a shoreline docking area or a floating dock, which would be far less expensive to build.